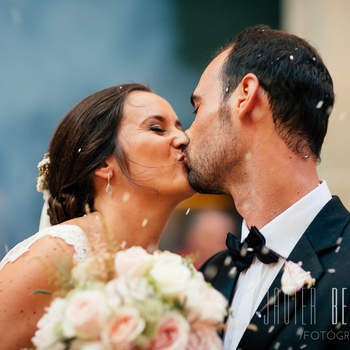 Happiness is a kiss...you must share it to enjoy it! 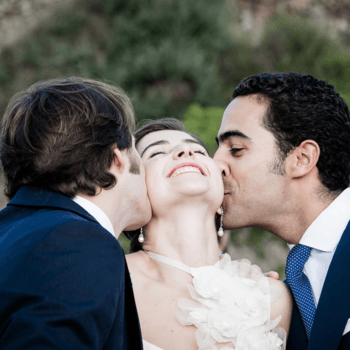 As it is your wedding day, you’re more than like to have a few smooching shots in your wedding album and we think that’s great. 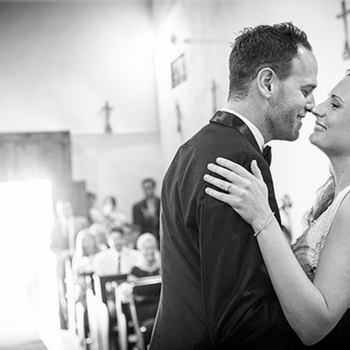 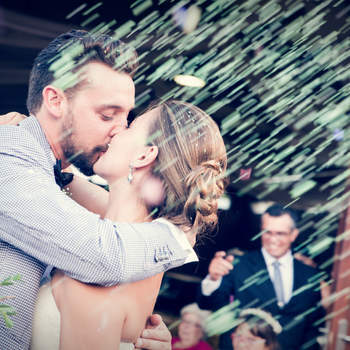 The moment when a husband and a wife kiss for the first time is as magical as the first look. 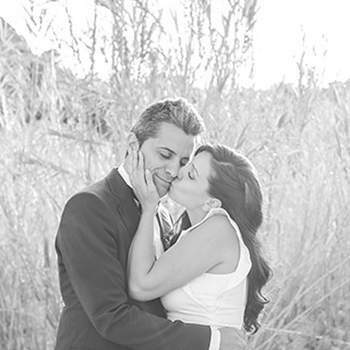 It’s a truly special moment – as are all the other opportunities to give your loved one a smooch on the lips. 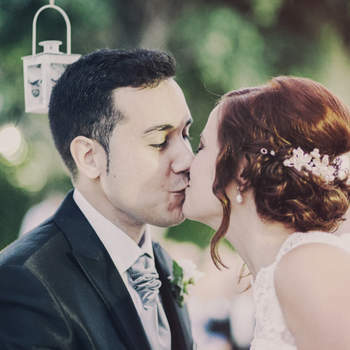 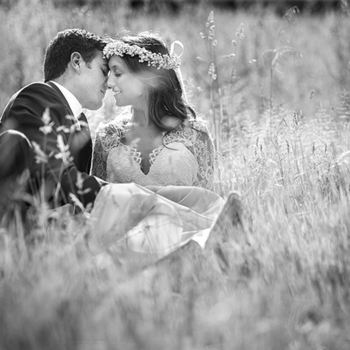 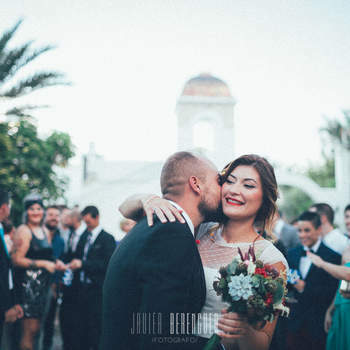 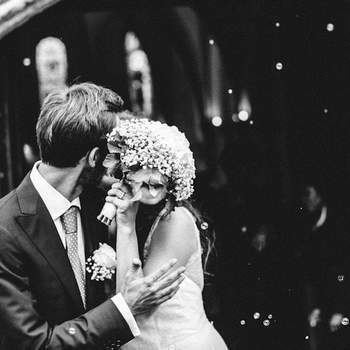 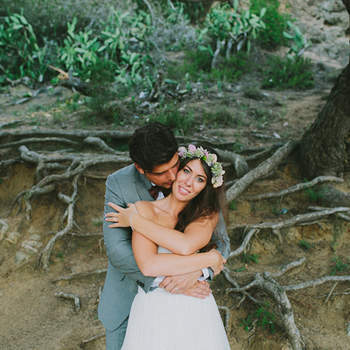 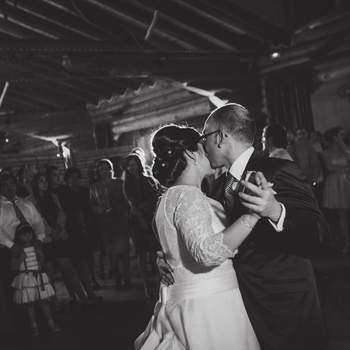 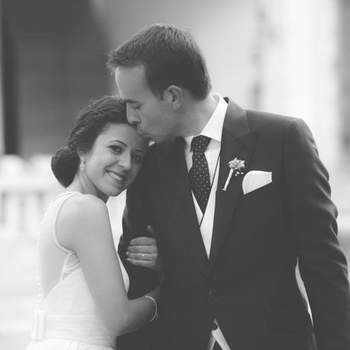 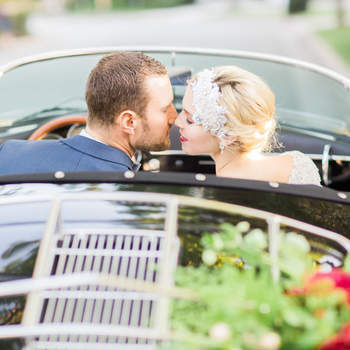 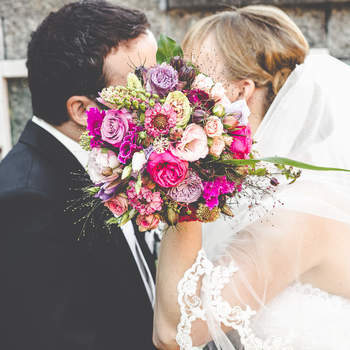 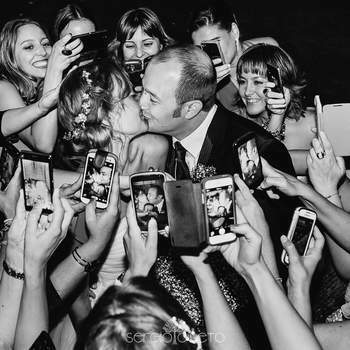 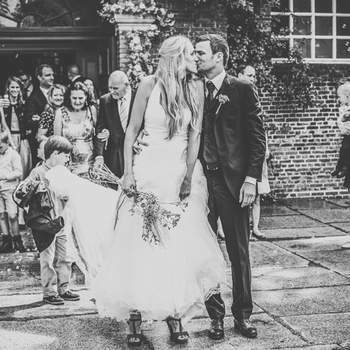 So we gathered a little gallery of some of our favorite wedding kisses! 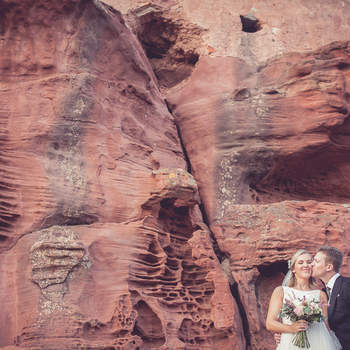 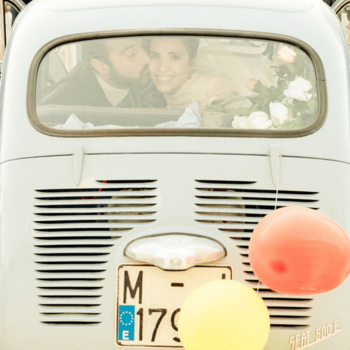 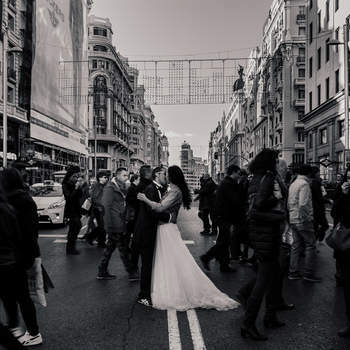 Whether it’s up close or far away, behind a bouquet or in a car, on the dance floor or in the light of the setting sun, these shots are inspiring and lighten our day. 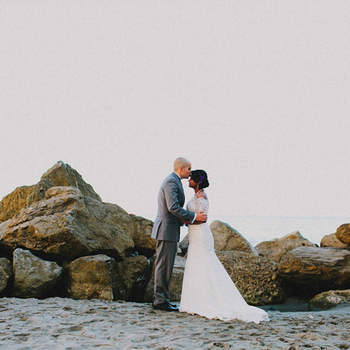 We hope you get inspired, too!